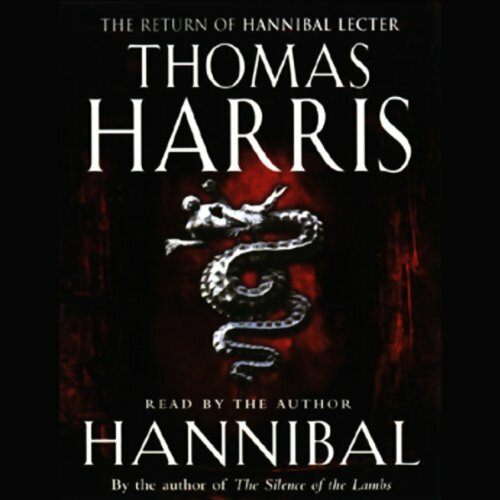 Showing results by narrator "Thomas Harris"
Hannibal Lecter emerges from the nightmare of the Eastern Front, a boy in the snow, mute, with a chain around his neck. He seems utterly alone, but he has brought his demons with him. 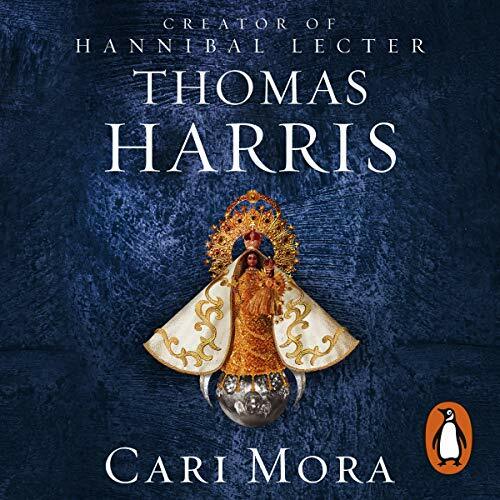 Hannibal’s uncle, a noted painter, finds him in a Soviet orphanage and brings him to France, where Hannibal will live with his uncle and his uncle’s beautiful and exotic wife, Lady Murasaki. But Hannibal’s demons visit him and torment him. When he is old enough, he visits them in turn. 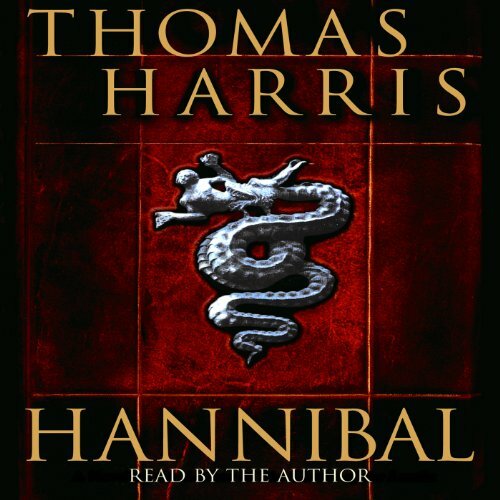 He discovers he has gifts beyond the academic, and in that epiphany, Hannibal Lecter becomes death’s prodigy. 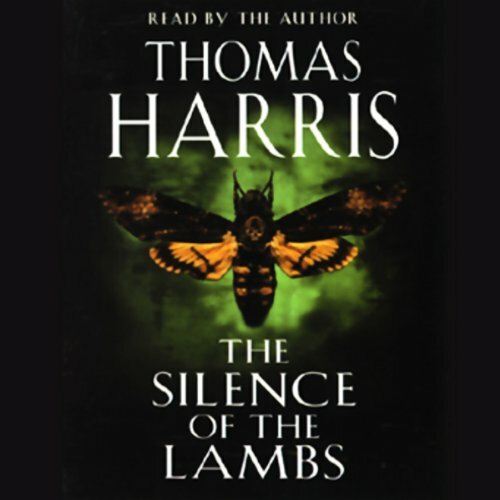 In the highly-anticipated sequel to The Silence of the Lambs and the final book in the trilogy that started with Red Dragon, seven years have passed since Dr. Hannibal Lecter escaped from custody, seven years since FBI Special Agent Clarice Starling interviewed him in a maximum security hospital for the criminally insane. 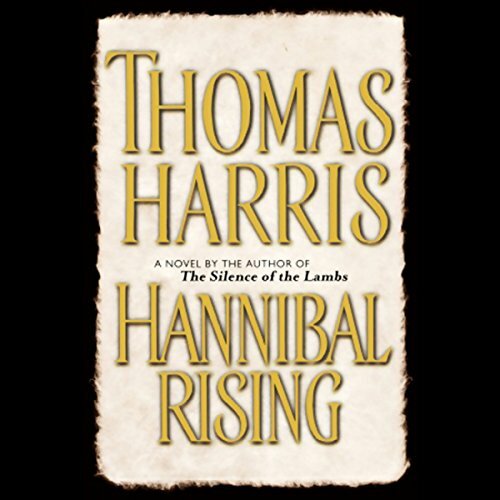 The number one Sunday Times best-selling author of The Silence of the Lambs and the creator of Hannibal Lecter, Thomas Harris, returns with his first stand-alone thriller since his debut novel, Black Sunday. There's a killer on the loose who knows that beauty is only skin deep, and a trainee investigator who's trying to save her own hide. The only man that can help is locked in an asylum. But he's willing to put a brave face on, if it will help him escape. 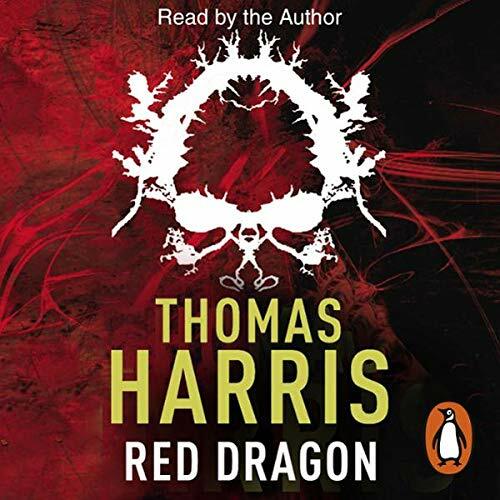 Sexual hunger; demonic violence; sinister logic; the lethal components of a deadly formula driving a psychopath in the grip of an unimaginable delusion; a boastful killer who sends the police tormenting notes; a tortured, torturing monster who finds ultimate pleasure in viciously murdering happy families, and calls himself The Red Dragon. A good listen - but where's the rest? 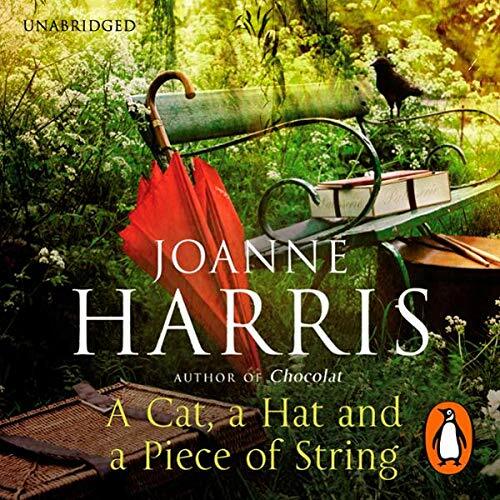 ‘Stories are like Russian dolls; open them up, and in each one you’ll find another story.’ Conjured from a wickedly imaginative pen, here is a new collection of short stories that showcases Joanne Harris’s exceptional storytelling art. Sensuous, wicked, mischievous, uproarious and wry, here are tales that combine the everyday with the unexpected; wild fantasy with bittersweet reality. The sequel to Silence of the Lambs marks the return of Dr Hannibal Lecter. 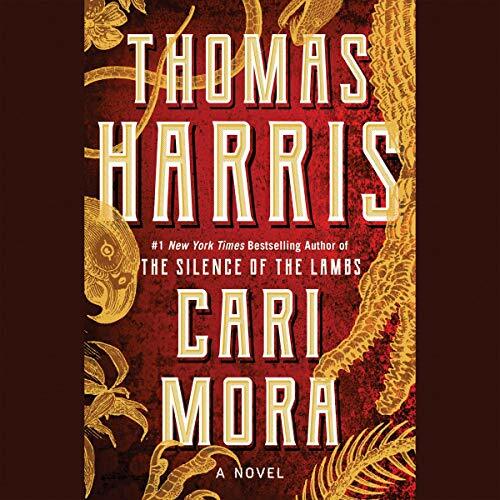 One of Hannibal's victims, the influential and rich Mason Verger, a paraplegic confined to a respirator thanks to Hannibal, is bent on revenge, and FBI agent Clarice Starling provides the perfect bait.